Grace Sabulinyo was crying for a baby for about 18 years but all her efforts were fruitless she visited her doctor who told her she had multiple fibroids and prescribed hysteroscopy as a means of diagnoses to her problem and establish a solution. She was booked for an operation but on the day of the operation she had an accident in which her husband sustained injuries and the operation was cancelled. Grace then decided to seek divine intervention and booked into the PHD Ministries guest house as a visitor. She was laid hands upon by the Servant of God Prophet W. Magaya and she conceived the same month. 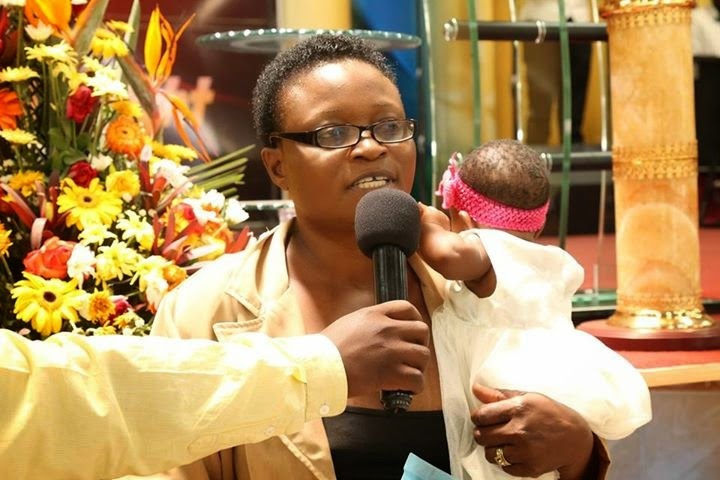 She came back again and the Man of God Prophet W. Magaya prophetically told her that she had a spirit of fear which she confirmed because Grace was even afraid to go for a scan since she thought what she was carrying was not a baby and if it was the baby was not normal. She was set free from that spirit and was declared free.  Prophet W. Magaya also told her that labour was going to be easy for her and would be complication free and just as the Man of God declared so was it. She gave birth to a bouncing baby girl two months ago at 45 years of age. God did not just give her a child but restored love in her marriage. Glory be to God.